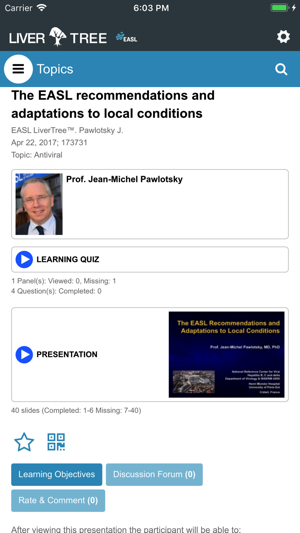 With over 45.000 narrated slides indexed, the EASL Liver Tree ™ App Topic Branches section allows users to instantly view very specific “indexed slides” from different speakers stitched together without typing a single keyword. 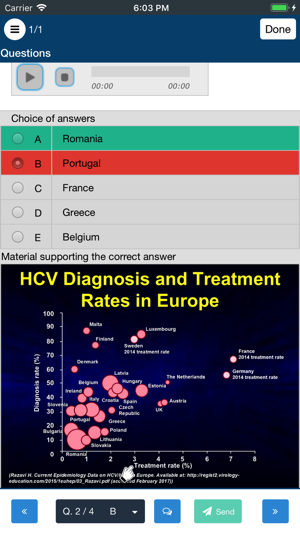 The Events section provides access to over 13 years of educational materials and activities (Webcasts, Lectures, Learning Quizzes, ePosters, Conference Abstracts,…) presented during EASL International Liver Congress (ILC), Monothematic and Special conferences. 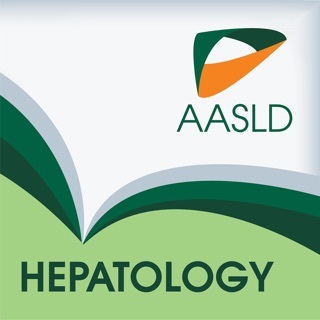 Users may access the EASL Journal of Hepatology articles, latest practice guidelines, ground round series and more to discover. They also have access to a powerful search system and may send questions, comments and reply to posts at anytime even while viewing content. 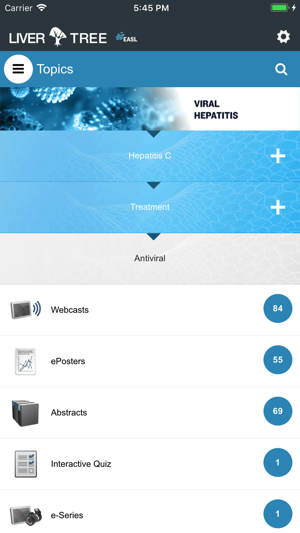 Access is always free for EASL members. A privileged digital access may also be purchased directly on the App. 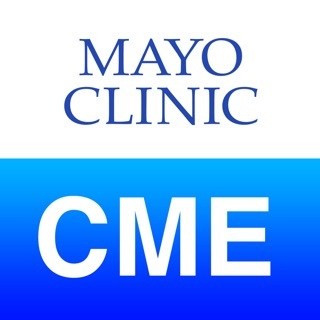 *requires an EASL Account, an internet connection, designed for iPhone and iPad. 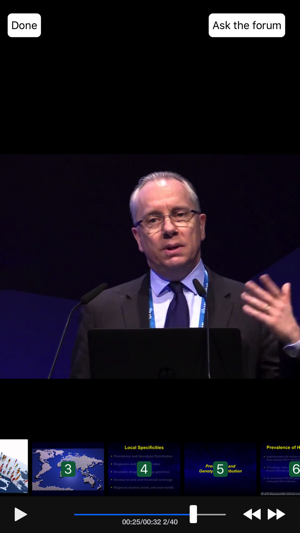 2018© EASL. 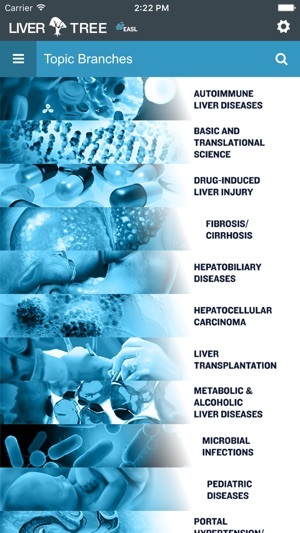 LiverTree™ is a trademark of EASL. Published under license from MULTILEARNING Group Inc.; EASL’s digital education content provider. 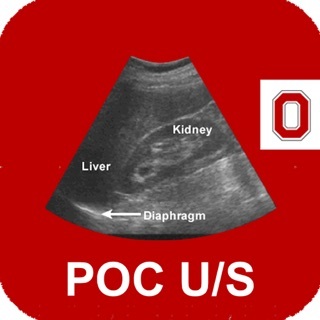 The ppt resources are the best in the liver world ! This great but the slides takes too long to load even with a good broadband connection. Can they be made 'lighter'? Dear user, we have brought some enhancements to the App since, hoping you navigate with more ease now! 2018© EASL. LiverTree™ is a registered trademark of EASL. Published under license from MULTILEARNING Group Inc.